This has become one of my favorite mystery series and it's due to the combination of a great mystery story with characters I wish I knew in real life. Am I the only one, who wants to go to Aunt Camille's house for Sunday dinner? 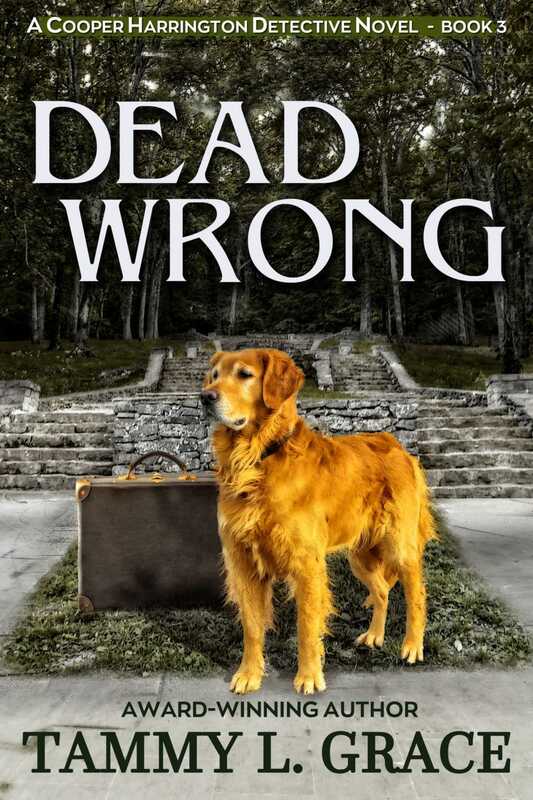 :) I'd recommend this book to everyone, who enjoys a well-written mystery with memorable characters. A murdered business partner. A hundred million dollars. A client who claims his innocence. Coop’s client is a renowned scientist in the pharmaceutical industry. The pending charge is the murder of his business partner, and a hundred million dollars provides the motive. As an arrest looms, the desperate client seeks Coop’s help to uncover the real murderer. All evidence points to the mild-mannered scientist. He asserts his innocence and begs Coop to uncover the clues the police overlooked. Coop and Annabelle, his faithful sidekick, work around the clock to sift through the evidence in search of anything to clear their client. As always, Coop’s loyal golden retriever, Gus, along with the sometimes meddling, but well-meaning Aunt Camille, support the investigative efforts. Connections are exposed, and suspects interrogated, but all the promising leads evaporate. Their determination wanes when they discover additional persuasive evidence against their client, causing Coop to doubt his instincts. With increased persistence, they unearth a damaging secret. A vital piece of evidence provides the thread that unravels the case, leading Coop to uncover the killer and the motive for murder.